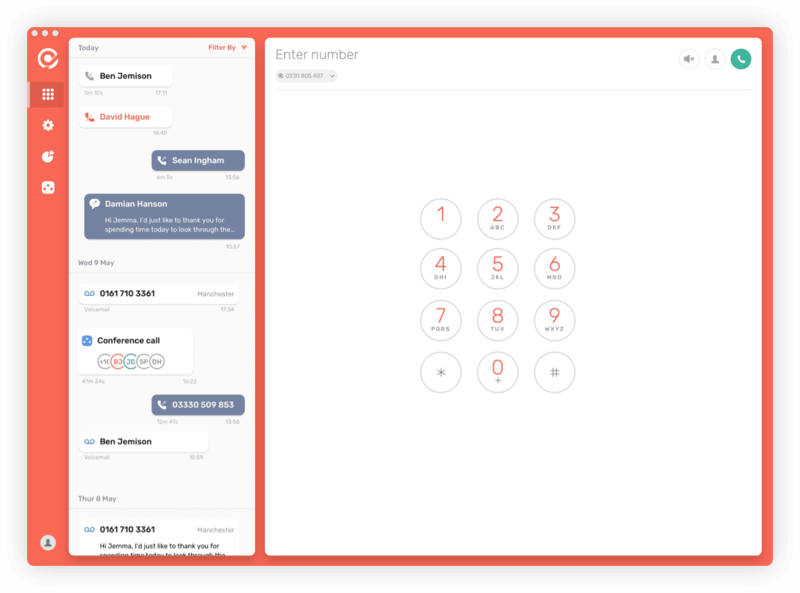 Make & receive calls at your desk, manage your preferences and launch from your dock. Want to download the Mac App? Use CircleLoop on the move. Get the Mobile Apps for iOS and Android. All the features, make & receive calls and get all your activity anywhere. We’re now out of beta!